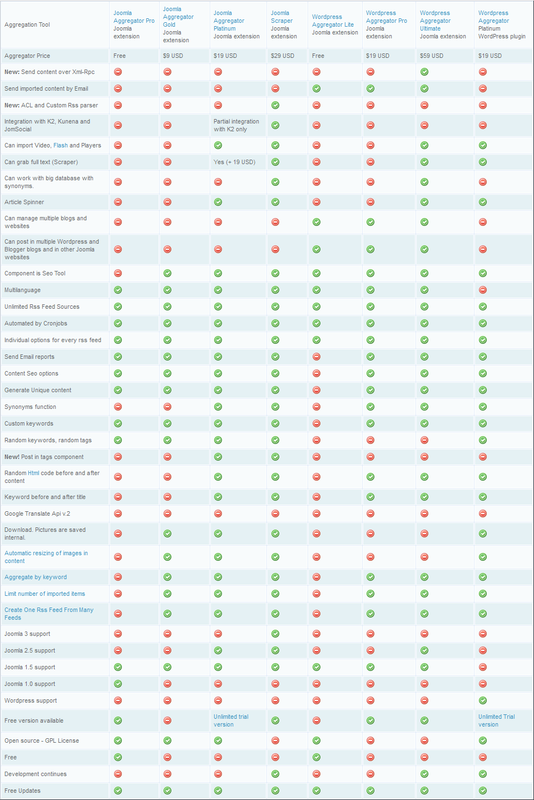 Here we compare all versions of news aggregators and SEO aggregators - all versions of Wordpress aggregator and Joomla aggregator and how we can use these aggregators for SEO optimization and to build automatic news website with CMS Joomla! and Wordpress. Aggregators comparison is updated on 31.01.2018 - added new top versions of Joomla news aggregator with Joomla! 3 support and new promotions for 2017 and 2018 year. Each version of aggregators has its purpose. Some aggregators are used for SEO optimization to generate unique content, others to professional building of automatically working news websites. Can work with big database with synonyms. Download. Pictures are saved internal. These aggregation seo tools are developed by experienced Seo professionals. 3D Web Design is ranked in top 2 results for keyword seo in Bulgaria and is one from top 150 seo agencies in the world. Who are these guys? They really understand SEO? Want to check? 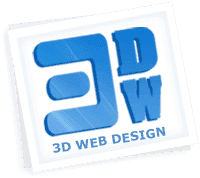 Read about our seo services here: SEO services from 3D Web Design.